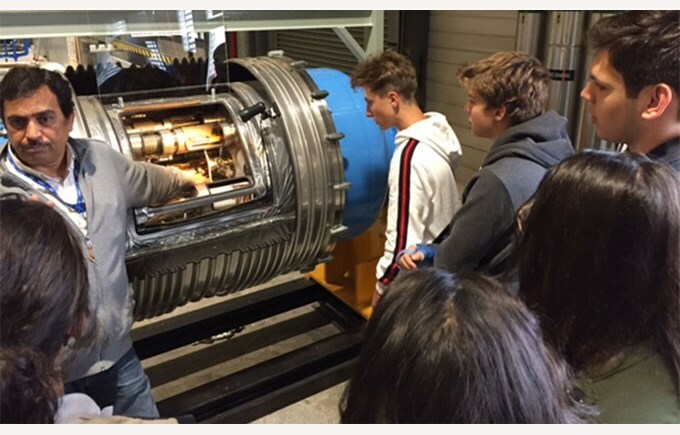 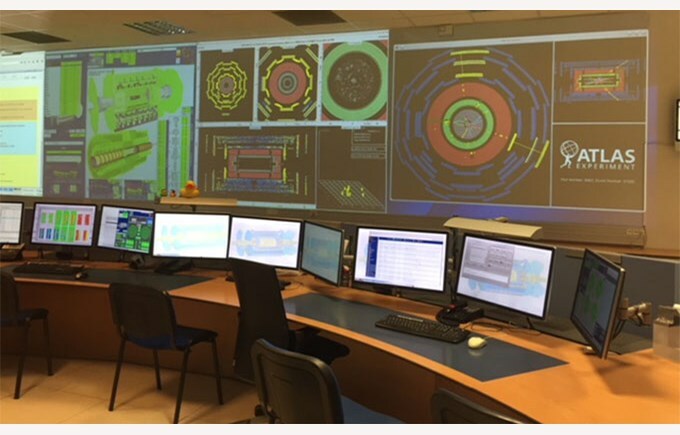 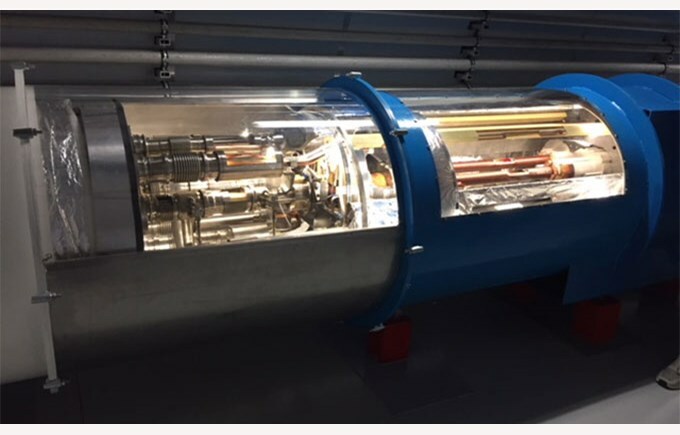 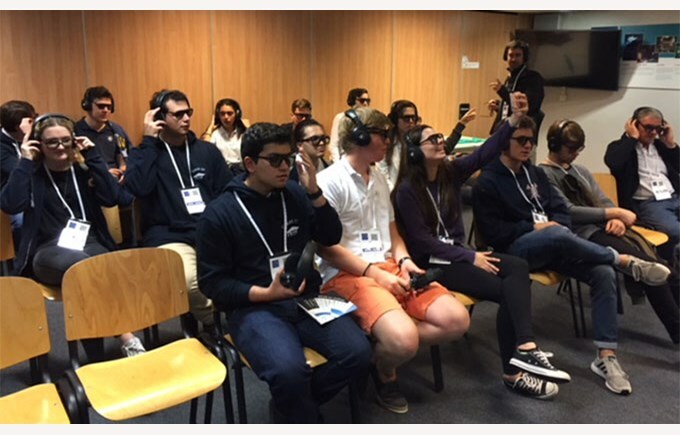 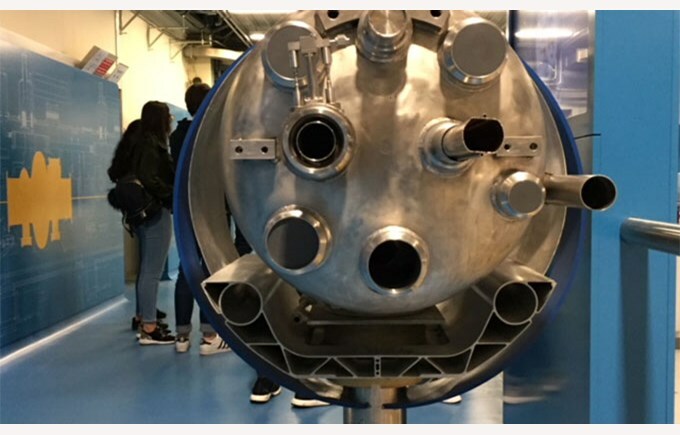 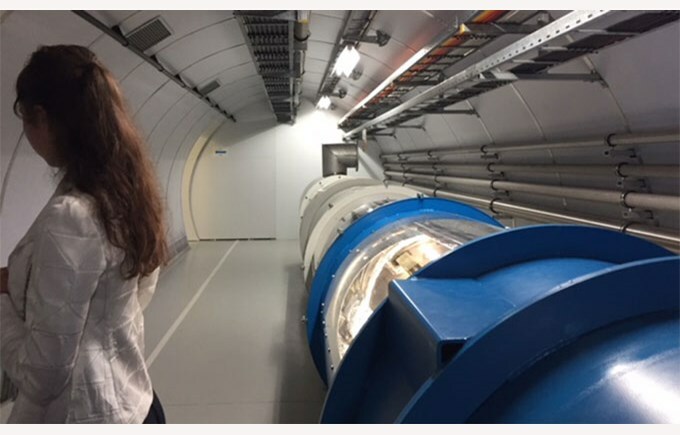 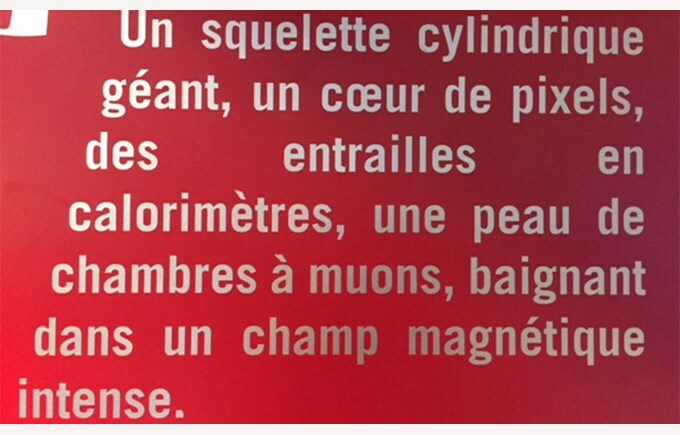 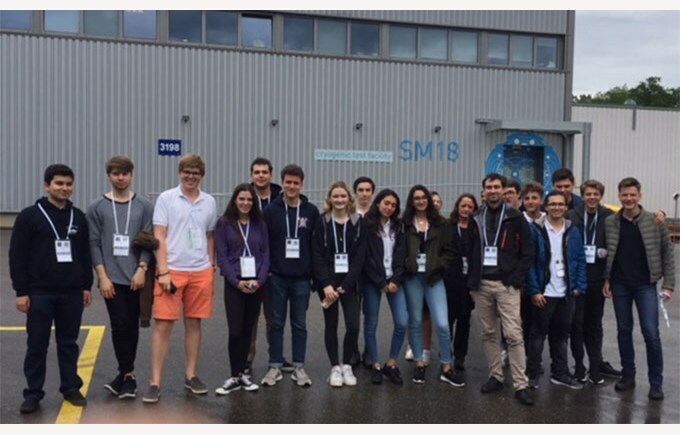 On Wednesday afternoon, May 23rd 2018, several students from grades 10 to 14 had the chance to visit the famous research centre of CERN, which is known for its biggest particle accelerator in the world. 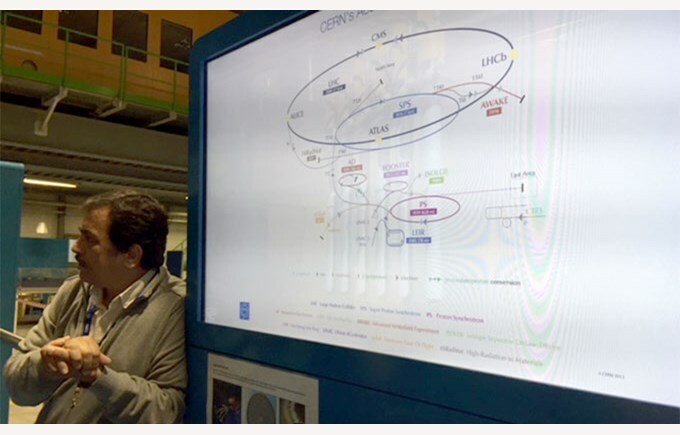 The visit started with a short introductory film starring the CERN history, its purpose, its functioning, the internal IT department and finally a little quiz. 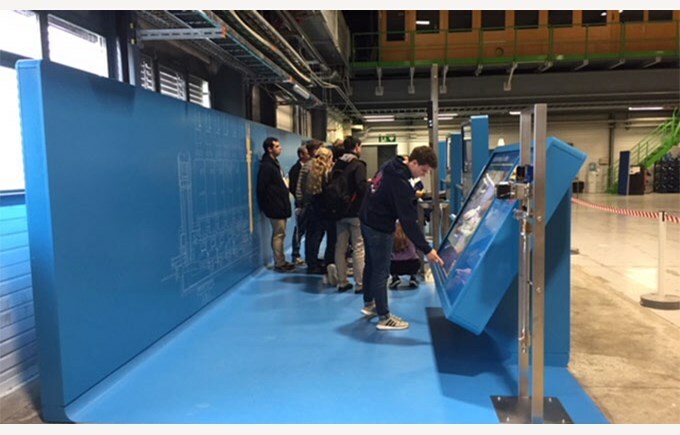 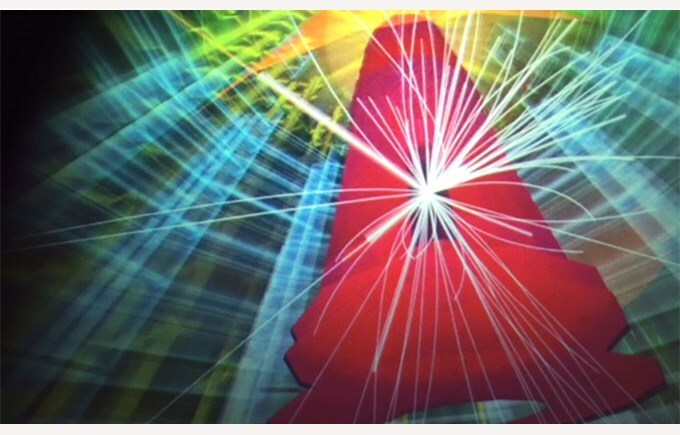 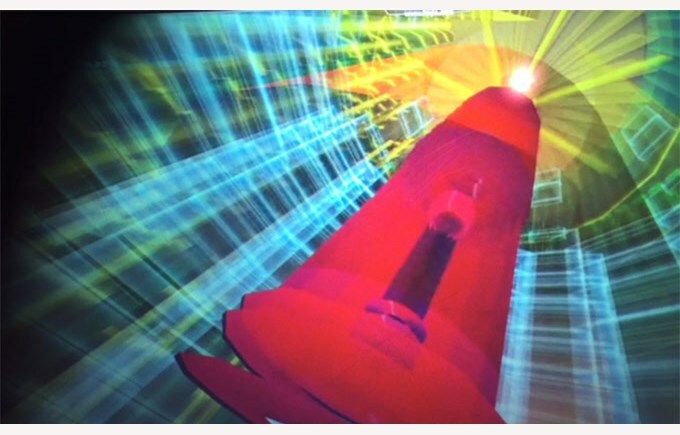 Then they went to discover contemporary physics and even witnessed some experiments conducted by the research teams. 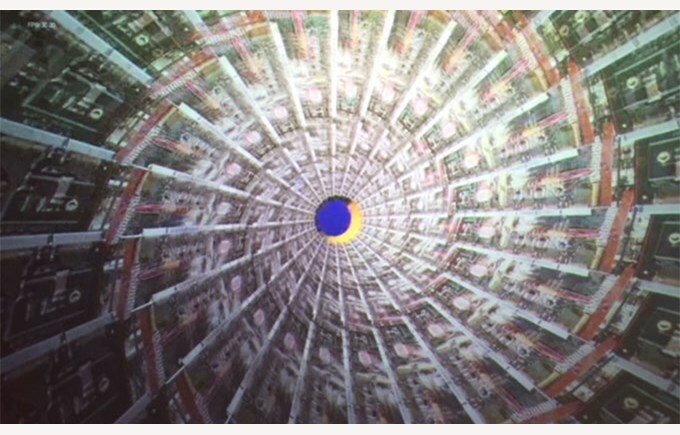 They were finally able to return to college with a small souvenir bought at the centre’s shop.